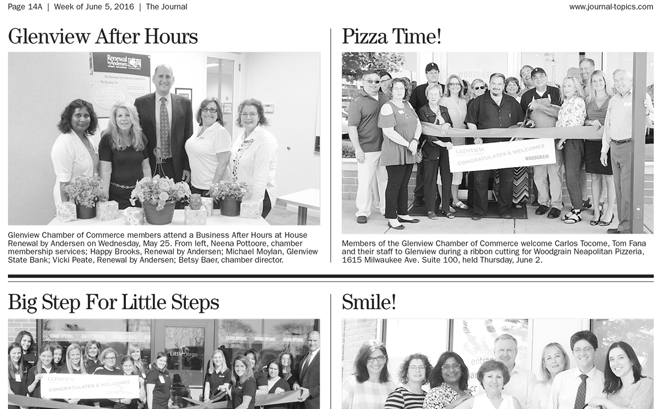 Members of the Glenview Chamber of Commerce welcome WoodGrain Neapolitan Pizzeria to Glenview. 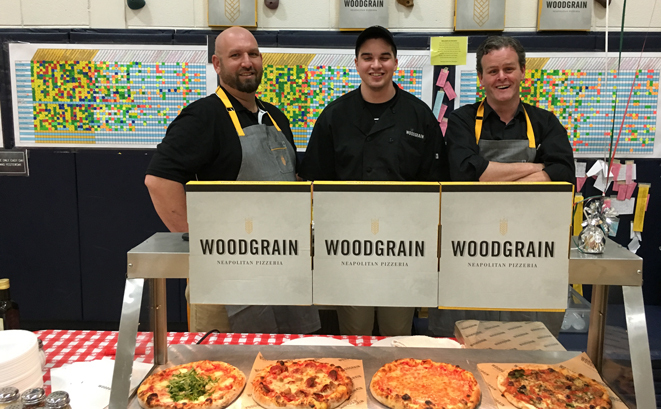 CHMS PTO raises more than $9,000 with pizza wars and talent show. 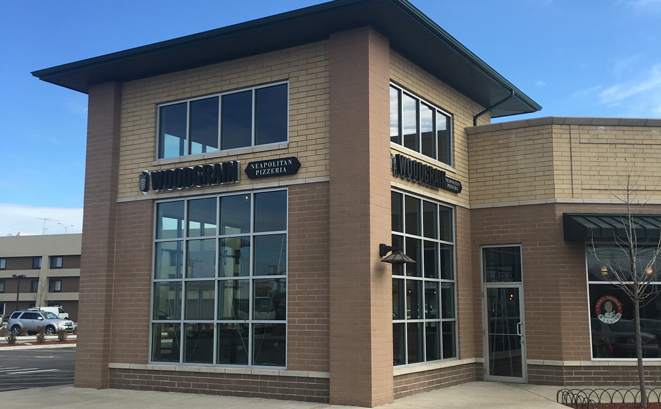 Newcomer WoodGrain Neapolitan Pizza from Westmont edged out previous winner Home Run Inn for the top spot in the competition.